The Secret Gift Of Giving – What Happened Next? 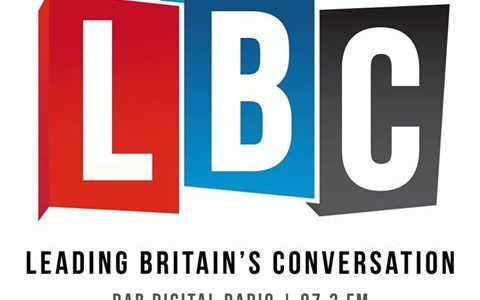 Today I spoke on the LBC Breakfast Show considering the impact of parenting upon the development of our value and belief systems. In particular our conversation focused around political beliefs and whether our upbringing can impact upon who we may vote for when it comes to elections.